Alpina brings us 9I31/K LATINA 81. 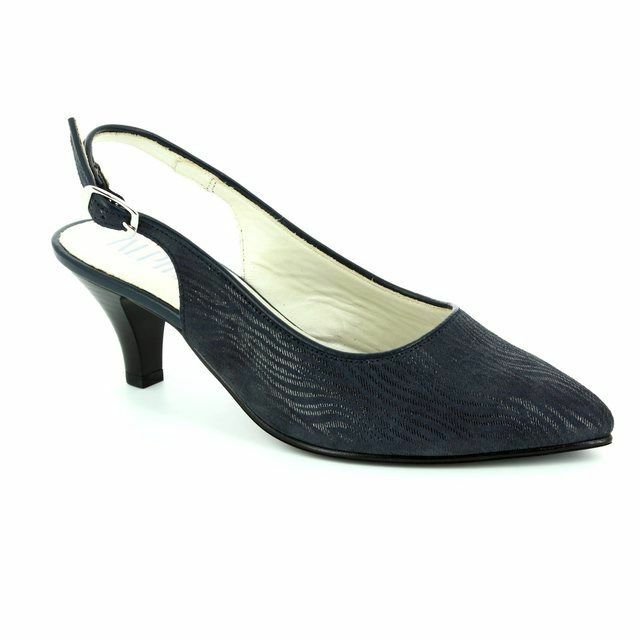 These fabulous navy slingback heels would be the perfect finishing touch to any formal outfit. The leather upper is decorated with a delicate web pattern where the suede has been rolled and it creates an almost metallic effect. 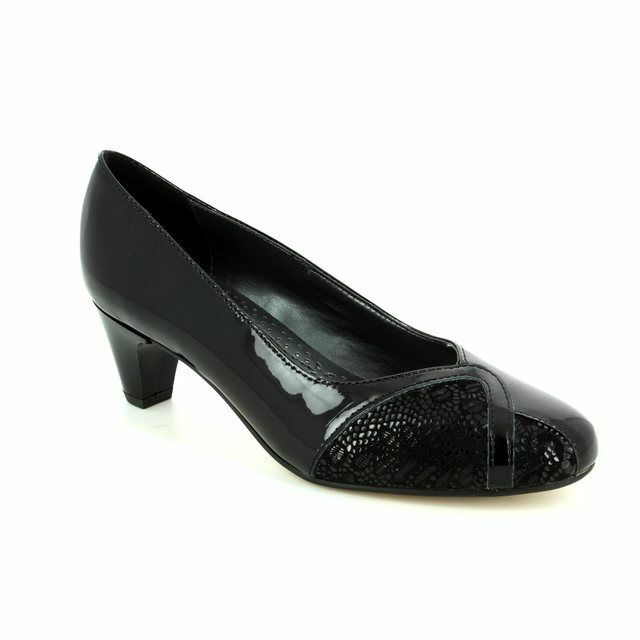 For your greater comfort the shoe is lined with a soft smooth leather which allows your foot to breathe. These shoes are fabulously comfortable, every customer who tries them on fall in love with them! The pointed toe shape is elegant and the shoe is a slightly wider fitting than average so there's more space for your toes. To achieve the perfect fit there is an adjustable buckle on the ankle strap. 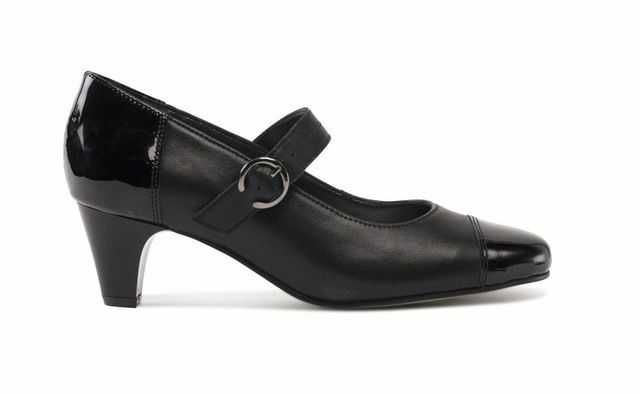 The heel height measures approximately 2 1/2 inches. 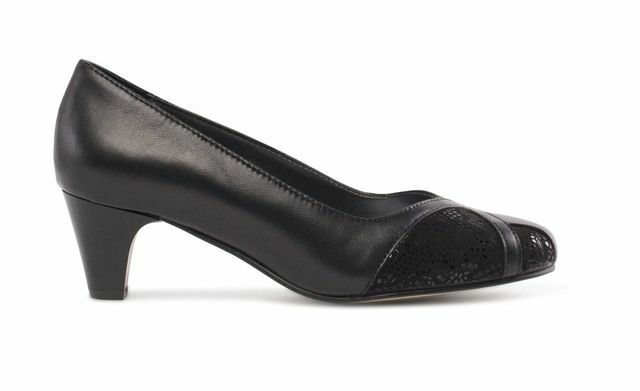 Buy your Alpina women's court shoes from Begg Shoes, an official Alpina stockist.